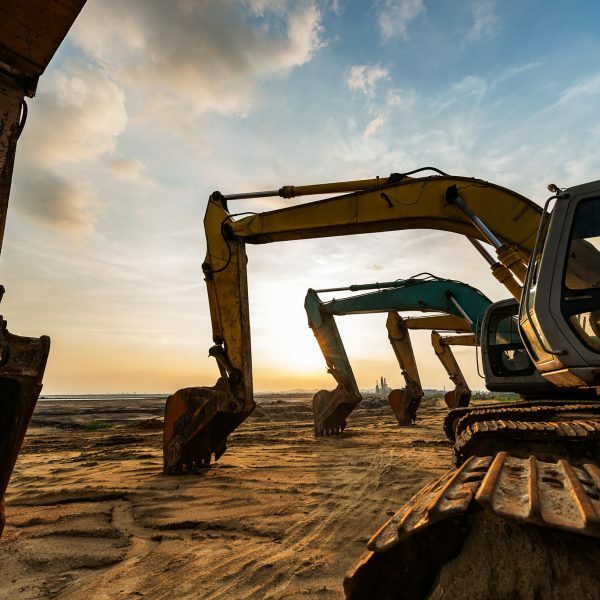 We offer a wide variety of excavation services for any size project. 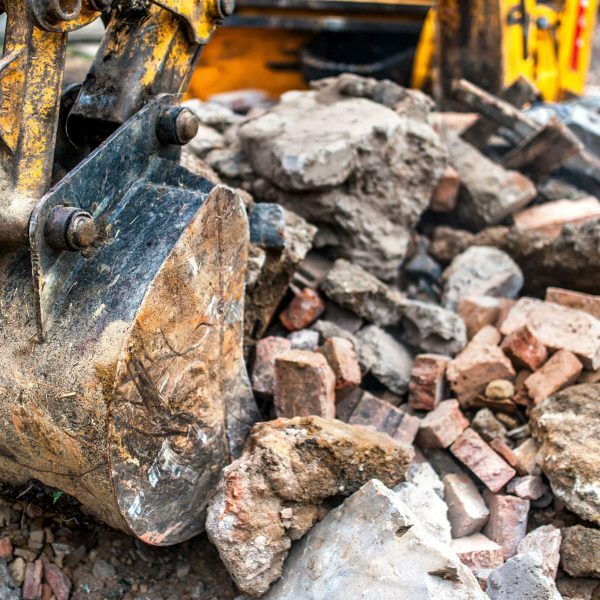 General contractors, municipalities and residential owners can rest easy knowing their projects will be on time and done right. 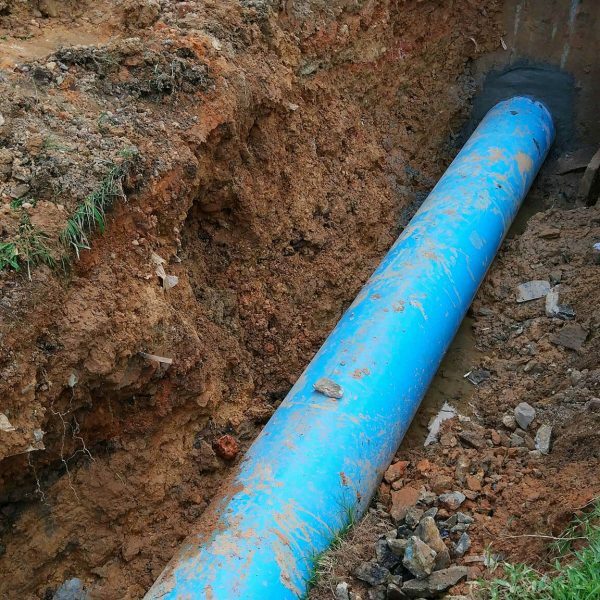 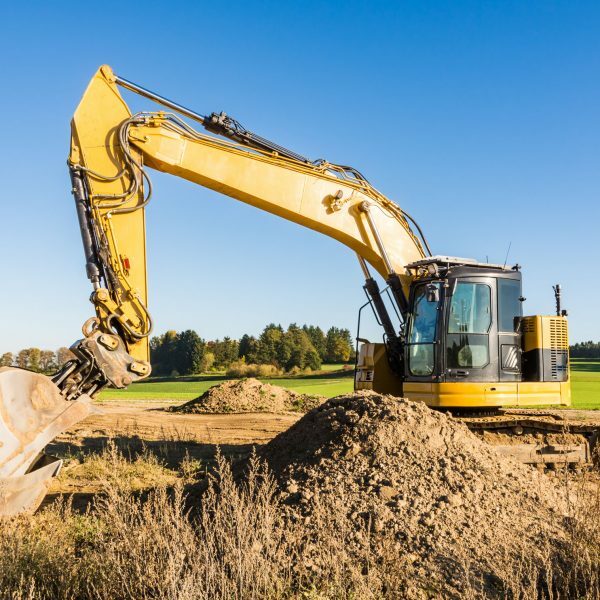 Whether you’re installing new utility lines, laying a new foundation, or demolishing an existing structure, PMC-G is your one stop shop for all of your commercial excavation needs.